The newest work that I've published online (social media) that may not have made it to the blog yet. Click on the large image to see it even bigger! 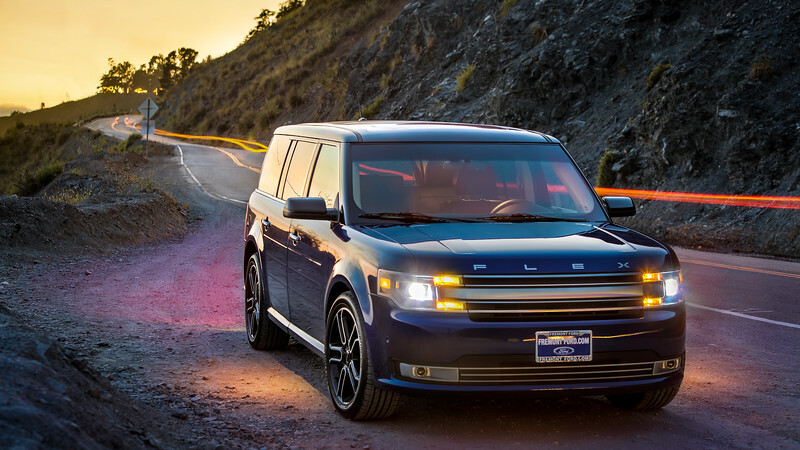 Loving my new Ford Flex! My sister has aptly dubbed him Big Blue. I grabbed this shot along Hwy 1 just before the Pitkins Curve tunnel on my way to SLO.